Love this! I usually make a tray of eggs and freeze premade egg sandwiches! Thank you!! Yum, that sounds delicious!! Good idea! Those look so good! How long do they stay good for?! Hello My Daughter's Twin! :) (That makes you My Daughter...too! 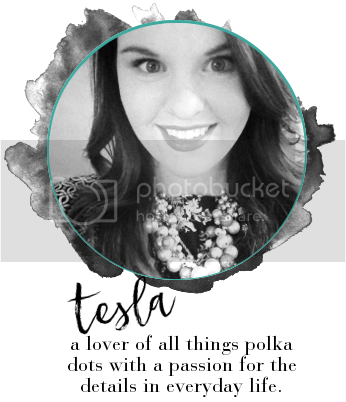 :) I Love Your "Dots & Details" Blog! Your Decorations and Recipes are Wonderful! Is there a List that will include Me...when you post them...If so...Please add Me! We'd Love to plan a Nashville Trip...Are We Invited Soon? Please...Let Us know When...So Ariel can get some days off from work! Please tell your Mother...Husband and Family..."Hello"! Love Yal! Hello Sonja! It is great to hear from you :) Thank you again for stopping by my blog. I am so glad you are enjoying my posts. Yes, absolutely! You know you are welcome anytime that you would like to have a fun Nashville weekend :) We hope all is well. Miss and love you!